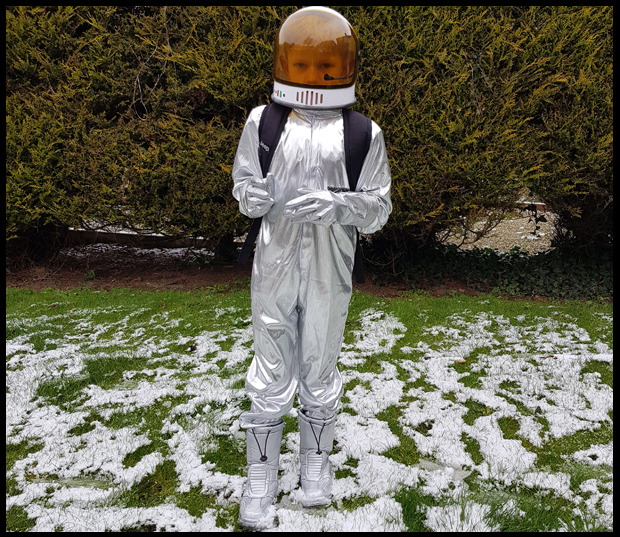 This week is Space Week at my son's school and the children have been asked to come in wearing something 'spacey', be it an astronaut, the solar system or stars outfits. My son chose to go as an astronaut and boy did we have fun with this! We purchased the jumpsuit and helmet online, I was going to make the helmet thanks to my fabulous Space Craft book, but forgot to actually communicate this to my partner! 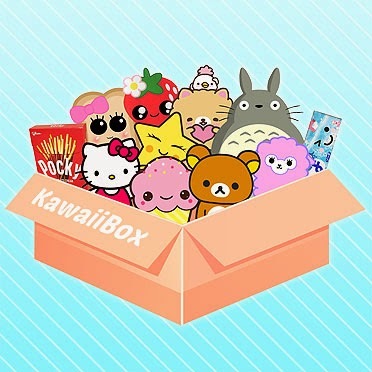 The fun part came with the accessories. 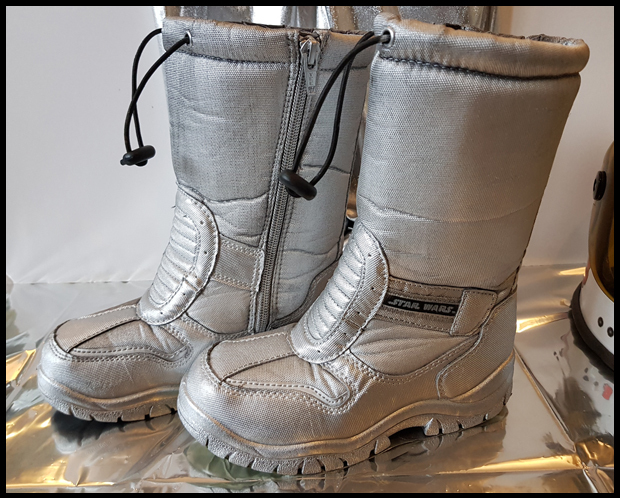 My son's snow boots that he's wearing are his old Star Wars ones which he's just started to grow out of, so we sprayed them silver, and don't they look fab! 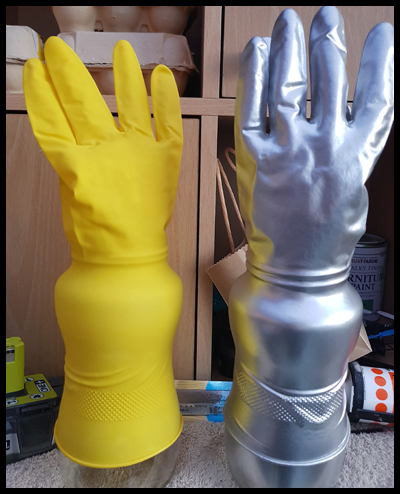 For the gloves, I placed a small pair of marigolds over a couple of jars (my Canderel jars work wonders for this) and sprayed them silver too. 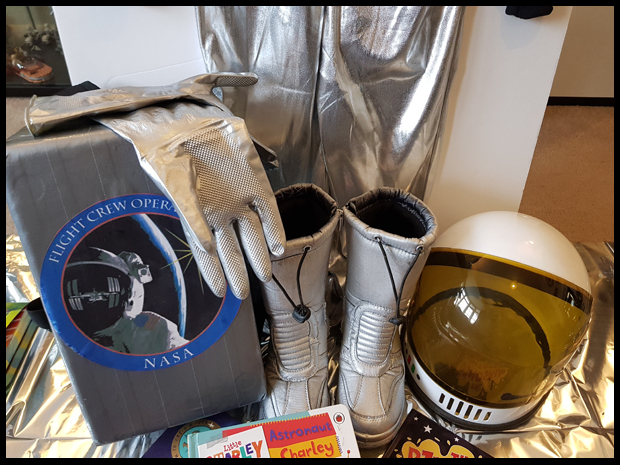 The final piece of the outfit was a backpack, not a jet pack as many had, but a special spaceman pack for phoning home. The box was a polystyrene box covered in good old fashioned gaffa tape with straps taken from an old backpack. 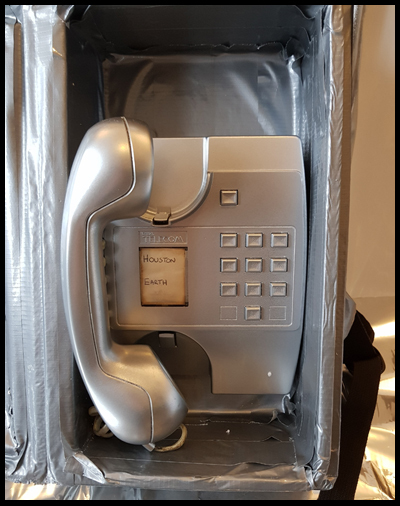 Granddad gave us his old phone which we sprayed silver to match the suit and my son went to school a very happy little spaceman. We've had so much fun with this outfit, and space week has proven to be very popular with my son as he's been full of planet and dwarf planet information since.